Simply Rhino will be at this year's TCT show, September 30th to October 2nd at the NEC in Birmingham. See us on the Roland DG Stand J19. 3D printing, prototyping, product development, scanning and digitizing are the main attractions at this annual exhibition. 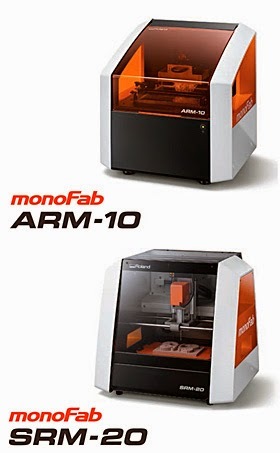 We’ll be demonstrating Rhino 5 driving the new 3D printer from Roland DG, the ARM-10, and the desktop mill SRM-20. Please come and visit us at this large event. We’ll also be showing the popular renderer V-Ray 2.0 for Rhino.